Varidig V16 is the new for 2016 revision* of the "original" Varidig. The Varidig V16-T has a STEALTH tuning collar**, the Varidig V16 (without the "T") doesn't have that collar. The Varidig V16-T Select is special: It’s all about tolerances. Even the best parts, the best wire and the best insulation – everything has tolerances, numerous parameters vary to some degree, being lower or greater than the optimum value. 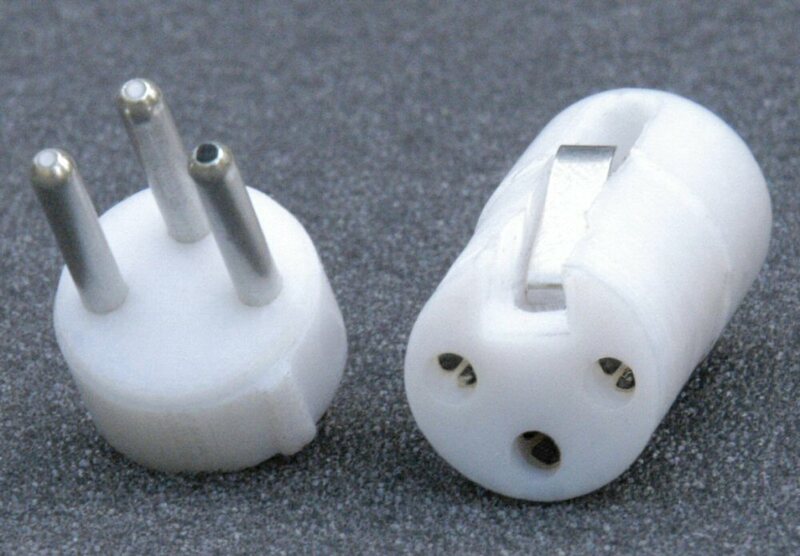 Such variations exist in unterminated cables, the connectors used for termination, and in completely assembled cables. 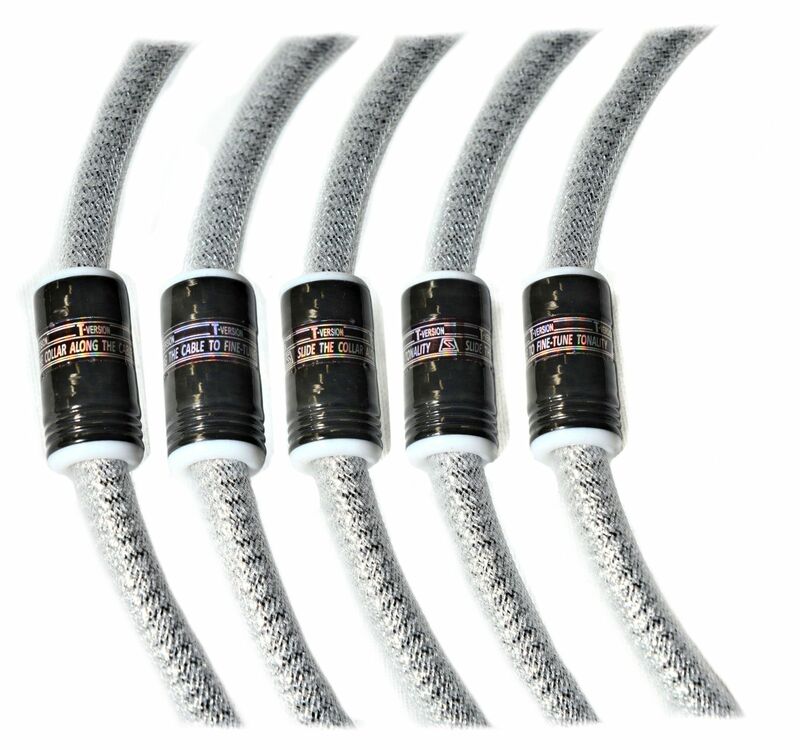 Our tolerances are established for ALL cables we make to work well. But SOME cables of a batch of ready cables measure better than others. The simple and straight forward method would be to separate them from the batch and set aside, and mark "Select". 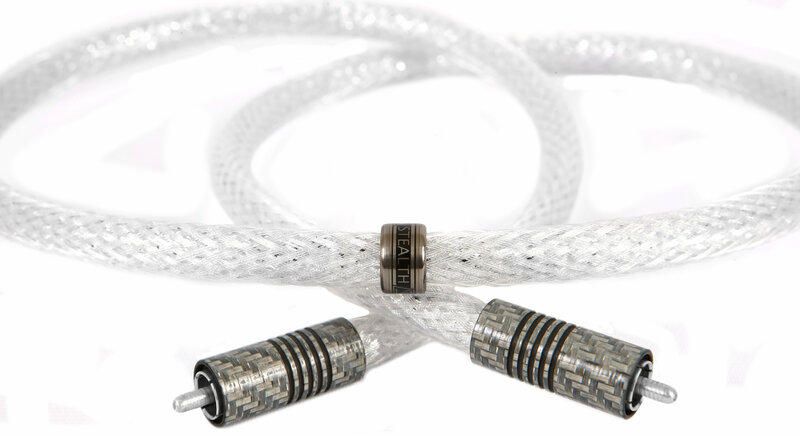 To increase the number of the best measured cables in each batch, we developed a procedure. For the Select version, we first hand pick the best parts: connectors and wire. Using selected parts, we prepare a bunch of cables – CANDIDATES for the Select version, and measure them – prior to attaching connectors. The best measured cables – usually 2 to 5 out of ten made – are hand picked for the Select version. Then we attach connectors and measure the assembled cables, to make sure the Select continue measuring best after having been assembled. Our measuring equipment is custom-made, and procedure and the parameters we measure – are proprietary, and we prefer not to reveal them. All I can say is that, among other parameters, we measure the characteristic impedance of the cables, their electrical damping (harmonics spectrum, at high frequencies), as well as a number of lost packets transmitted in both directions), and common-mode rejection (assessing quality of symmetry and shielding). Varidig (abbr. from VARIable DIGital) is our exclusive (patent pending) technology. 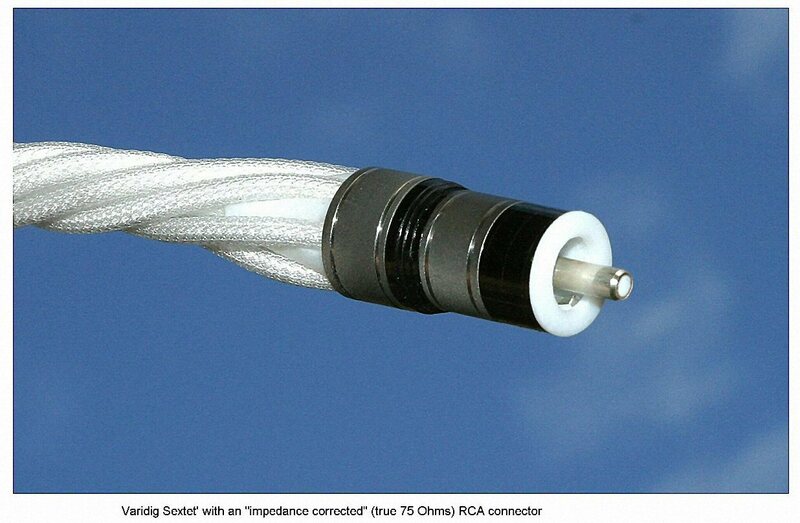 Varidig is different from any other digital cable on the market because its porous Teflon® dielectric is thicker in the middle of the cable than it is at the ends. The picture below shows geometry of the inside wire assembly of the AES/EBU Varidig, which explains the concept and the technology: please note as the wires become smaller in diameter as they approach the end (the termination point); the twisting pitch also varies along the cable - which is a great help in reducing cable' internal resonances. 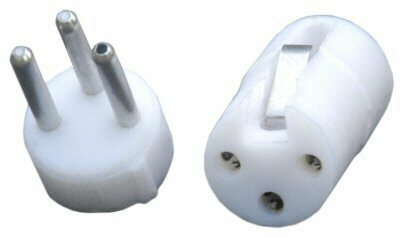 This specialized dielectric geometry eliminates impedance mismatch at the critical points (where the connectors are attached to the cable, i.e. 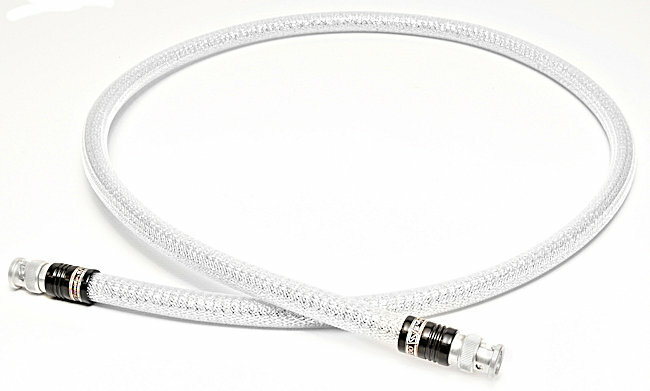 between the inherently low-impedance RCA connectors, or still far from 110 Ohms XLRs, and the cable itself) which allows to achieve the correct characteristic impedance of the ENTIRE cable, including the connectors (75 Ohms for the S/PDIF version, and 110 Ohms for the AES/EBU) and thus greatly reduce signal reflections in the cable. This Varidig technology works equally well with S/PDIF and AES/EBU configurations. Please see our Technical Notes for more details on the Varidig design. 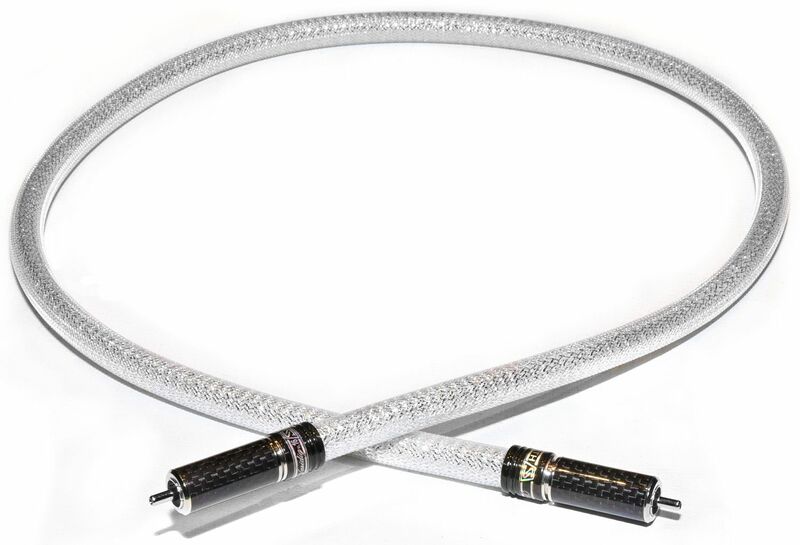 The Varidig V16 cables are available in S/PDIF (coax, 75 Ohms ) RCA-to-RCA, RCA to BNC, and BNC to BNC configurations, and balanced AES/EBU (110 Ohms, XLR-to-XLR) configurations; BNC to BNC Varidig can also be made in 50 Ohms configuration - on a special request. Since the Varidig cables are made by hand - i.e. NOT by a machine, we can make them in about ANY realistic characteristic impedance - say, from 20 Ohms to well over 200 Ohms, but a need for such cables comes very seldom. Because of the advantages of its design, the Varidig allows more digital information from the source to reach the destination undistorted, and it's audible: subjectively, reduced or eliminated reflections in a digital cable is perceived as more silent background, cleaner overall sound and better "focus" and "attack". 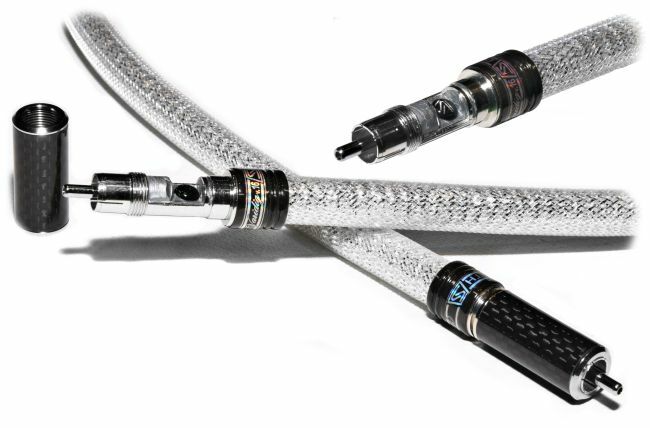 In general, the more advanced and sophisticated equipment is used, the better result can be achieved using the Varidig cable. 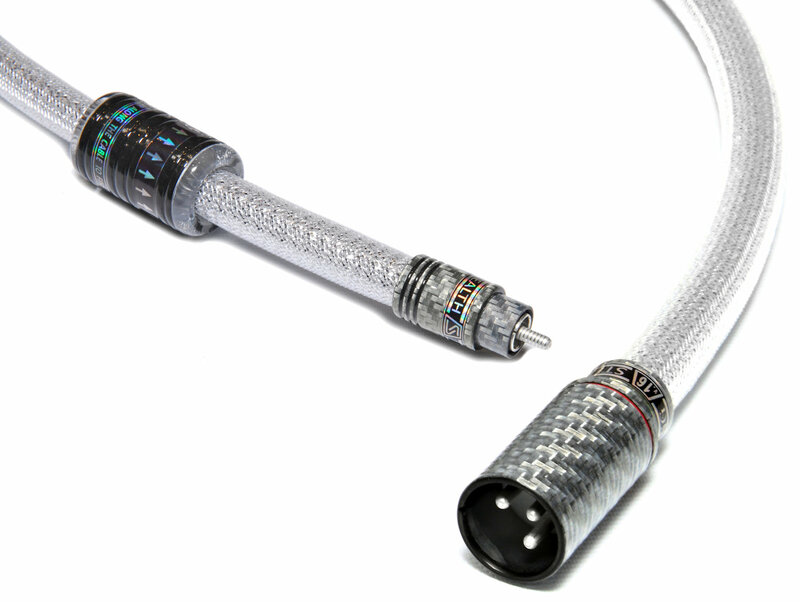 The year 2000 through 2004 RCA Varidig cables were made with gray outer jacket and were terminated with German-made WBT 0147 RCA connectors, which are the smallest and lowest in mass RCAs form the WBT line. In 2006, in order to improve the Varidig cable even further, we developed our own locking connector for this cable, to offer as an option. This connector features hollow solid silver hollow center pin (crimp termination technique), machined Teflon® dielectric, and a hybrid (brass/carbon fiber) locking collar. 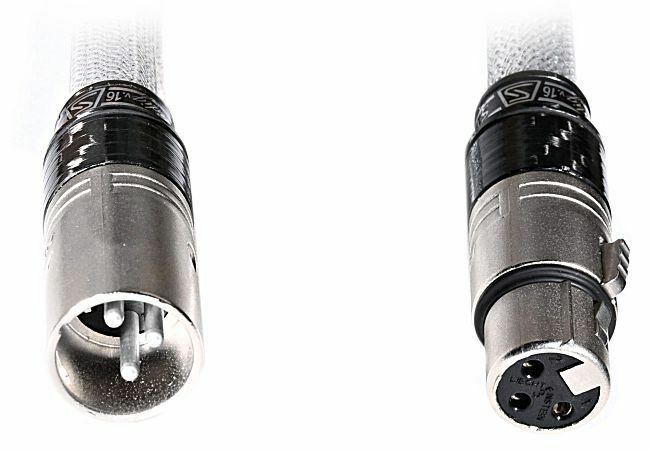 The standard XLR connectors used with the AES/EBU (balanced) Varidig are sourced from Neutrik. Since August, 2006, we offer our own, upgraded XLR connectors as an option: machined Teflon® dielectric and solid silver hollow pins.